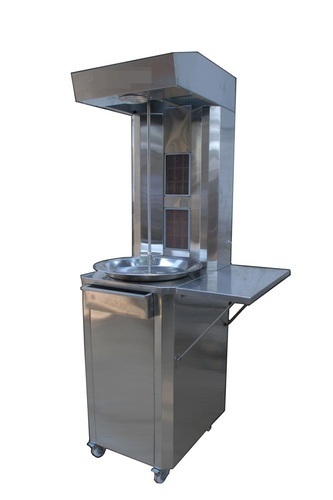 We are a leading Manufacturer of shawarma machine from Surat, India. We are considered a trustworthy name in the industry, for manufacturing, supplying and trading Shawarma Machine. Vastly used in restaurants, hotels and households, these portable and sturdily constructed machines are massively acclaimed in the industry. Specifically designed to operate under high-temperatures, these machines are extensively popular among our prestigious patrons.